A couple of weeks ago, one of my Facebook friends “liked” a local restaurant and it piqued my interest. I find that Facebook can be a very powerful tool for getting local businesses out in the eyes of local residence. I’ve found some really good places by its suggestions. I could go into a detailed post about how social media usage has become necessary for companies, but I won’t. This is not the place for it. 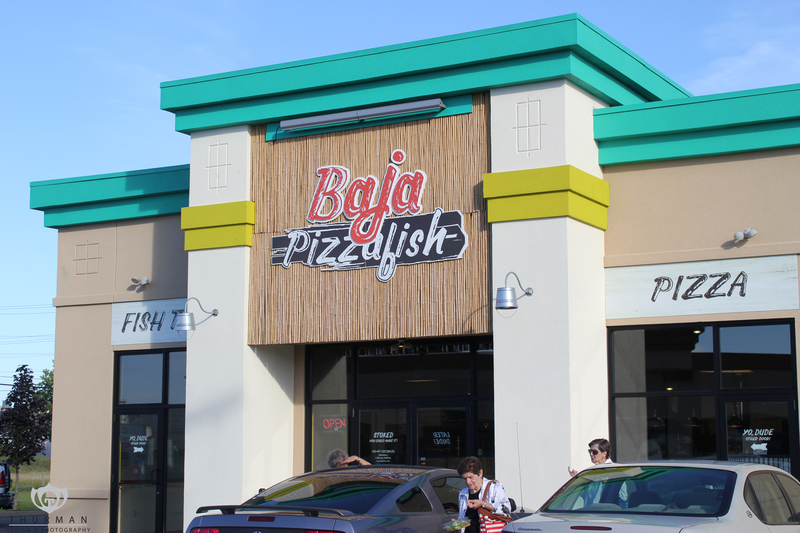 Anyway, Baja Pizzafish is a restaurant located in the Canton area. 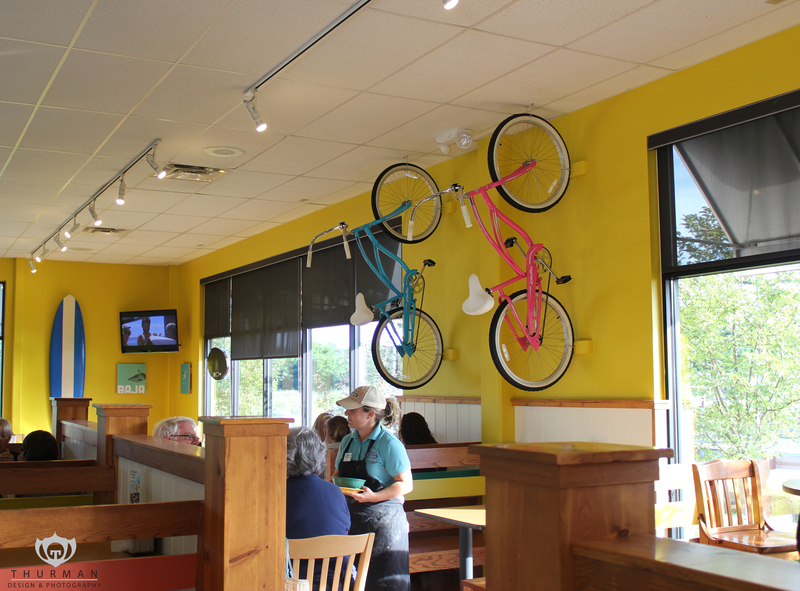 It has a west coast feel to it with its combination of bright colors, bamboo, metal, concrete, and cruiser bicycles. 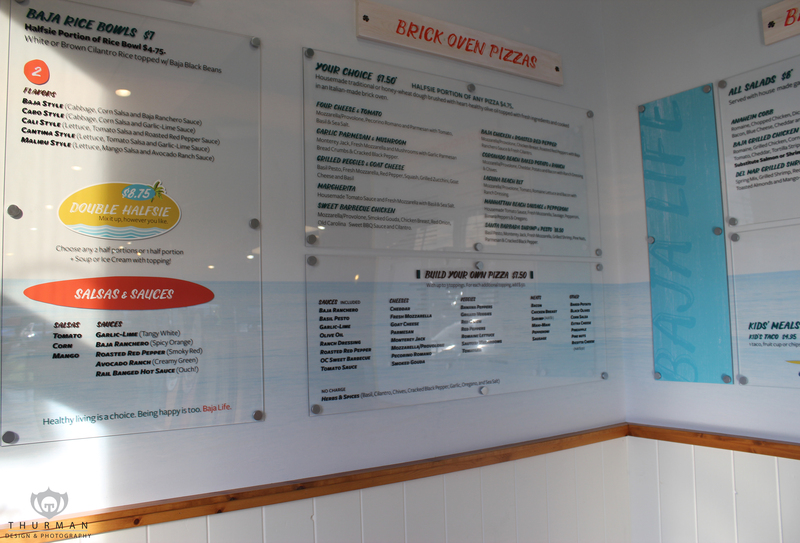 They serve specialty brick oven pizzas and tacos. I had a Laguna Beach BLT and my friend had a Santa Barbara Shrimp & Pesto. We also got tacos, but I really didn’t like them at all. Personally, I would just recommend the pizzas. The BLT tasted just like a BLT but even more amazing. If I had to put it on a scale of 1-10, I would give it a solid 9. 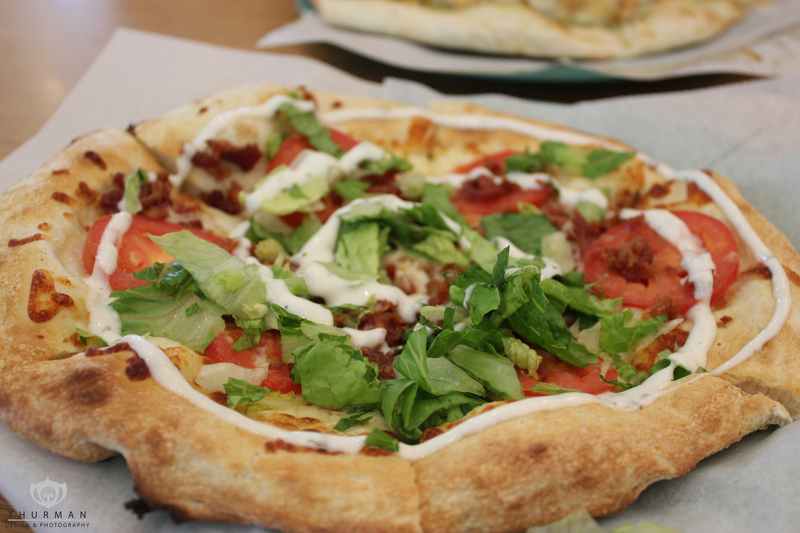 It’s up there with New York pizza. 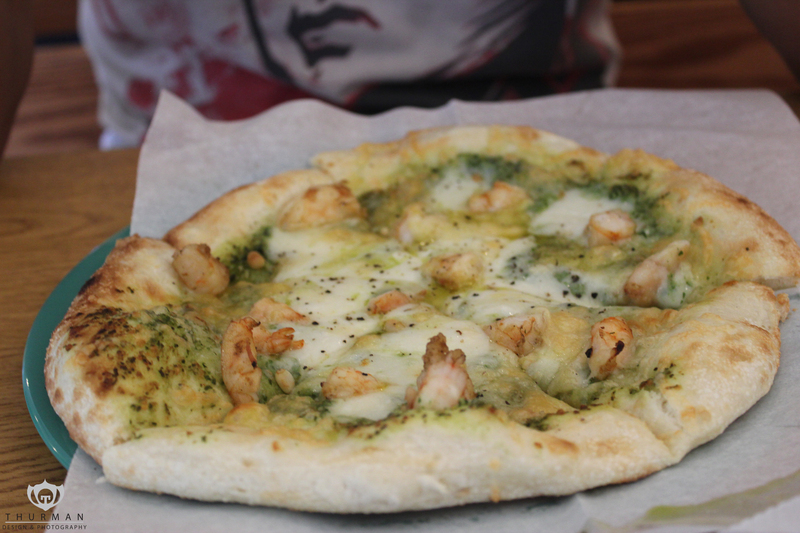 I tried the Shrimp & Pesto but it wasn’t as good. I’m not a fan of pesto. 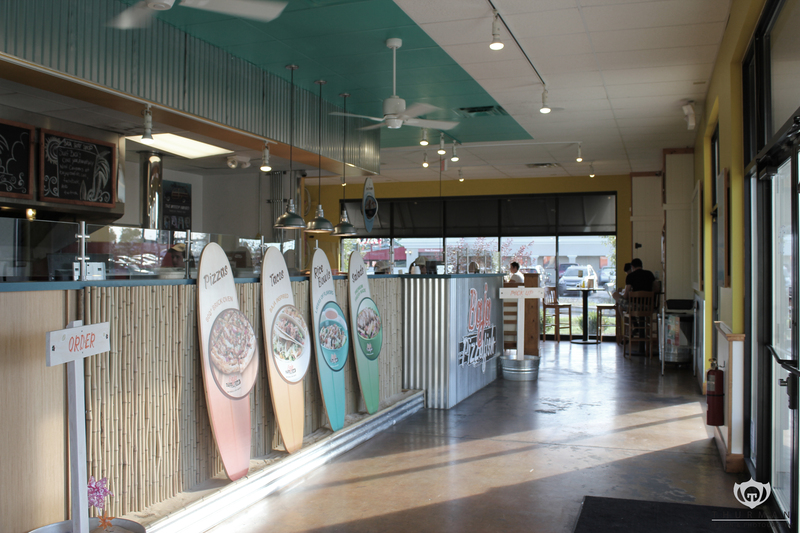 I think the next time, I’m going to either customize my own or go for the Coronado Beach Baked Potato & Ranch. 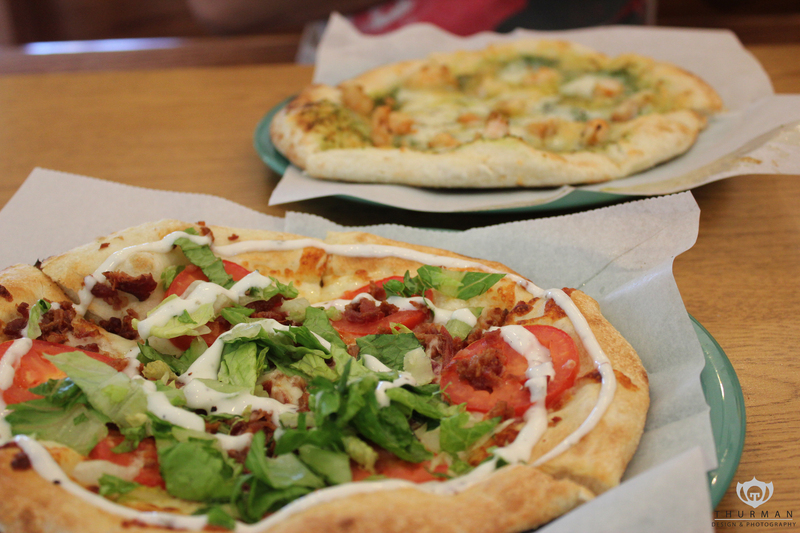 I would suggest this place if you wanted a really good, specialty pizza for a lower price. I mean the build your own starts at $7.50. You can’t beat that.